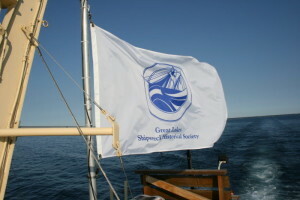 With members world-wide, the Great Lakes Shipwreck Historical Society is a leading professional maritime organization. GLSHS is dedicated to preserving the history, artifacts and material culture of our Great Lakes. Through research, discovery, and documentation, GLSHS is working to keep alive the spirit of adventure of our maritime past. Become a member now or renew your membership! 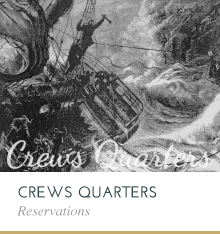 * Family membership includes 2 adults and all their children under 18. 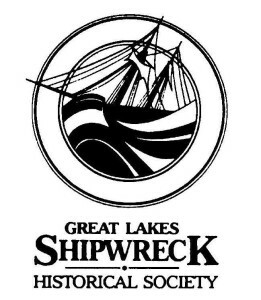 The Great Lakes Shipwreck Historical Society (GLSHS), is a 501 (c)(3) non-profit organization. Society programs are supported by admissions revenue, museum store sales, and charitable contributions. 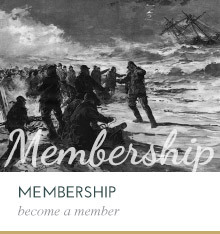 You can BECOME A MEMBER NOW in the Shipwreck Coast Museum Store online! 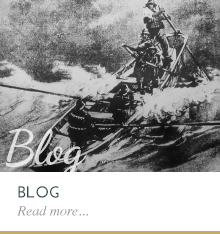 Please enjoy a complimentary edition of the Shipwreck Journal. Access to future editions are included with your membership. 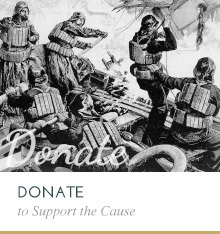 The Mission of the Great Lakes Shipwreck Historical Society is to: Preserve the lights and stations which warned mariners of the dangers inherent, Honor those who were aboard and who bravely attempted rescue, and Discover, document and interpret vessels which instead took the deep.